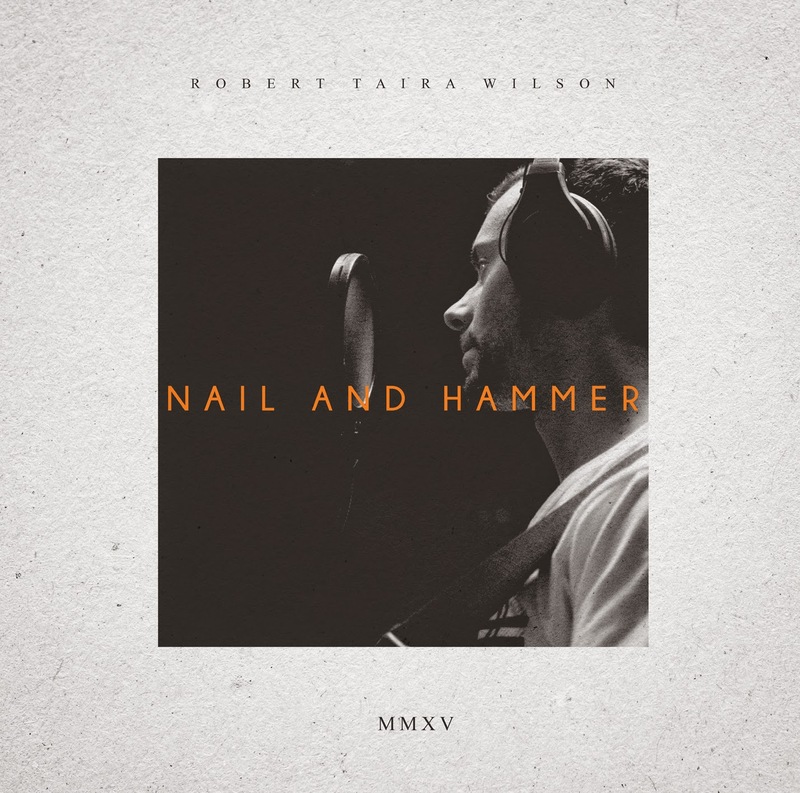 Robert Taira Wilson: Trying out a new song at Namba. Tuesday 18th June. Trying out a new song at Namba. Tuesday 18th June.